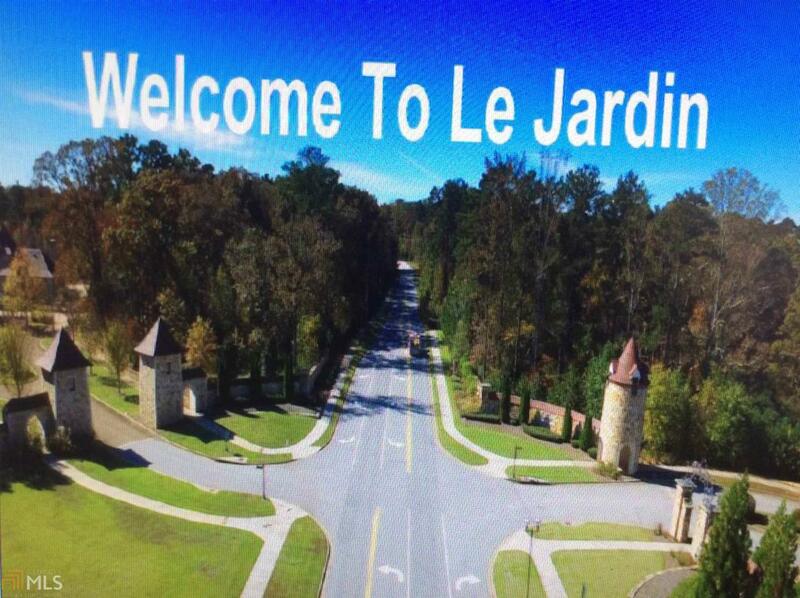 Behind the beautiful walls of security and privacy is Giverny, Le Jardin's most exclusive neighborhood. The entrance is breathtaking, complementing the elegant beauty of the land, coupled with the upper and lower lakes. In this Private Exclusive Waterfront Residential Development is the beautiful lot 3 on 1.850 acres inside the front gates of Giverny. This lot is ready to build your luxury home in this high-end gated community. 3 Builders available to make your dreams come true. Don't miss this opportunity, it is the perfect place to live! Listing provided courtesy of Gg Sells Atlanta Inc.. © 2019 Georgia Multiple Listing Service, Inc. All rights reserved. Information Deemed Reliable But Not Guaranteed.